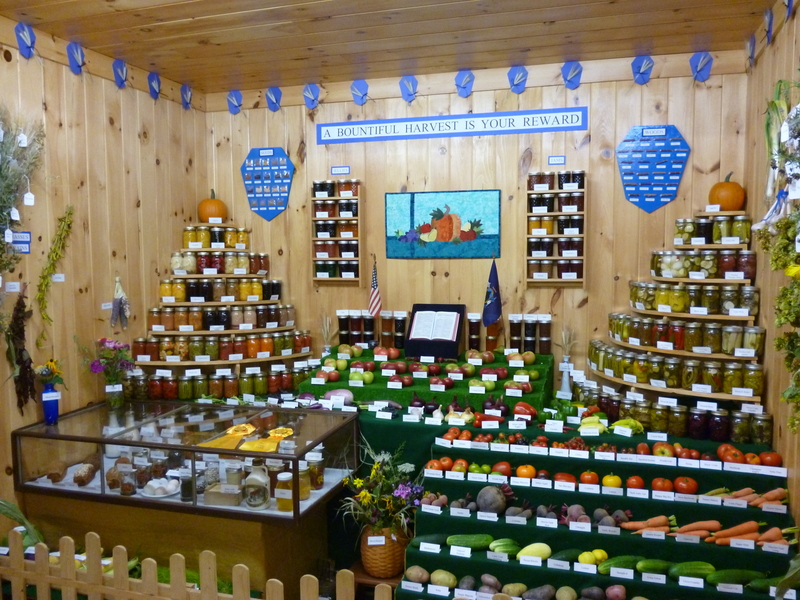 What is a summer without a good country fair? 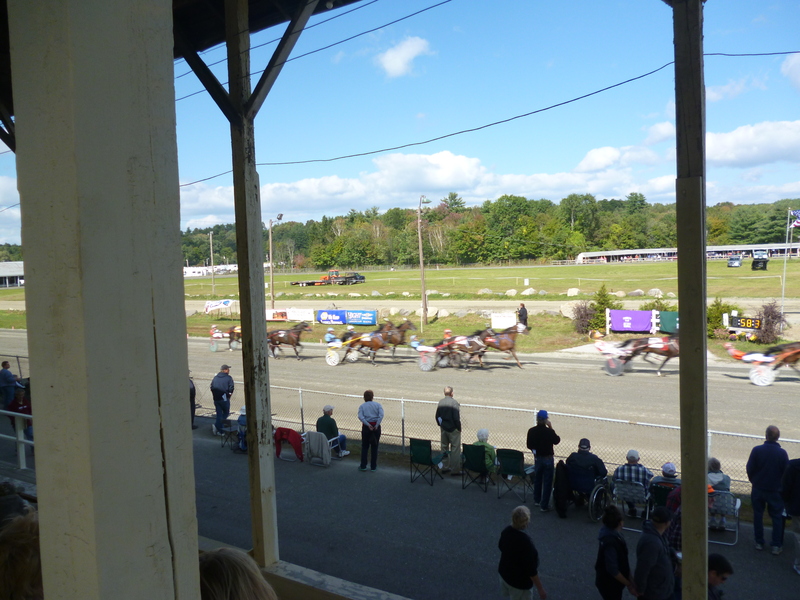 John, Pam and I went to the Farmington, Maine Fair all day today and had a blast. 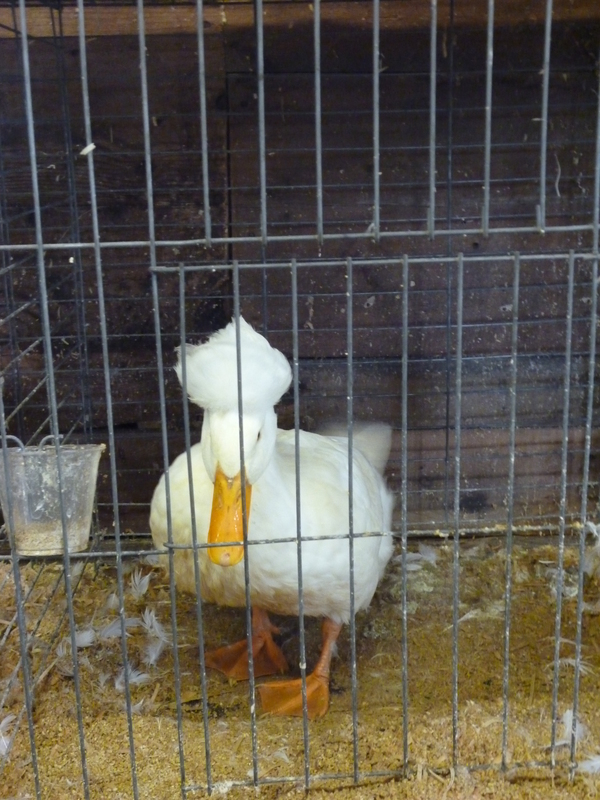 It was what you would expect from a country fair. We toured the co-op displays of great produce. 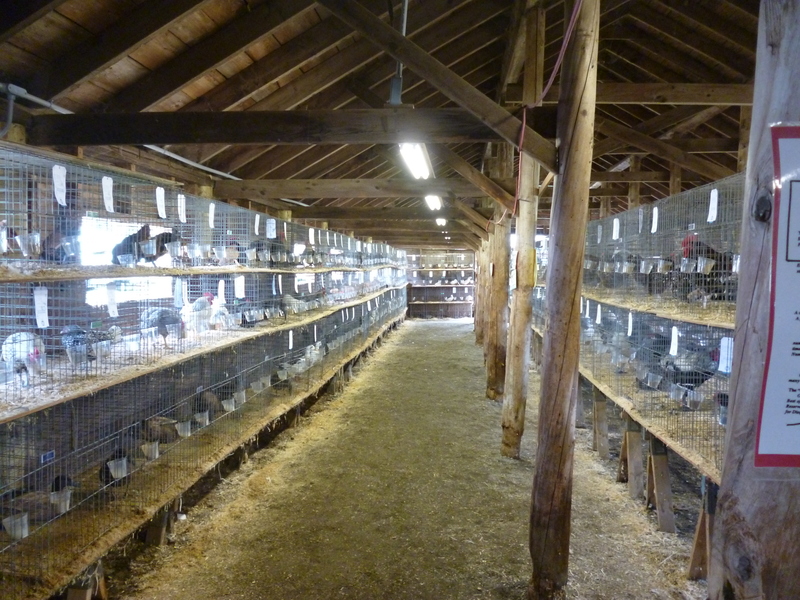 Visited the chicken and duck barn. 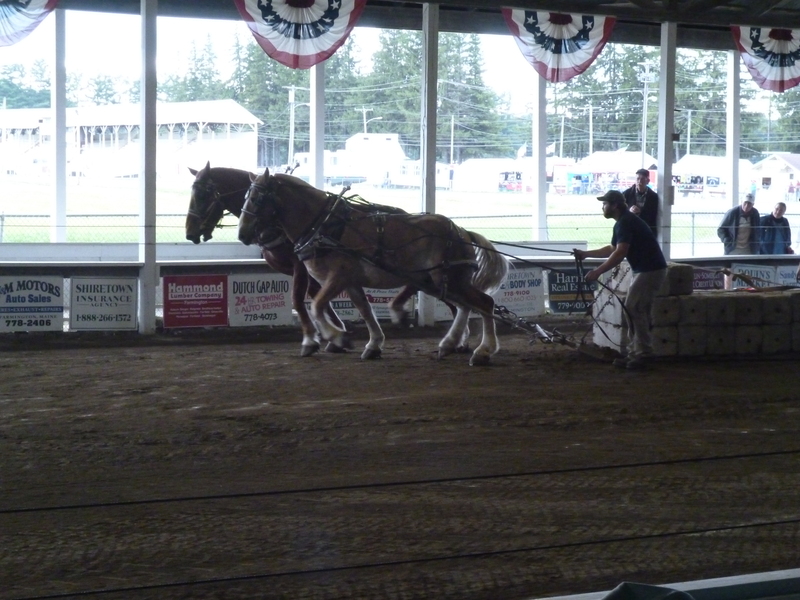 Saw my first ever horse pull competition and got the low down on the several different categories that were to be contested from the locals. Unfortunately, we’ll miss the lawn mower pulling competition this weekend. Given the lawns and the amount of mowing that goes on in the east, I can only imagine the modified lawn mowers with huge exhaust pipes competing for the ribbon and a year of bragging rights. I chatted with the members of the Western Maine Blacksmith Association and got some critical questions answered on how to create the spun wooden bowls by a lathe operator at the fair. We also heard some great stories during the Maine Storytelling period at the old school house on the fair grounds. 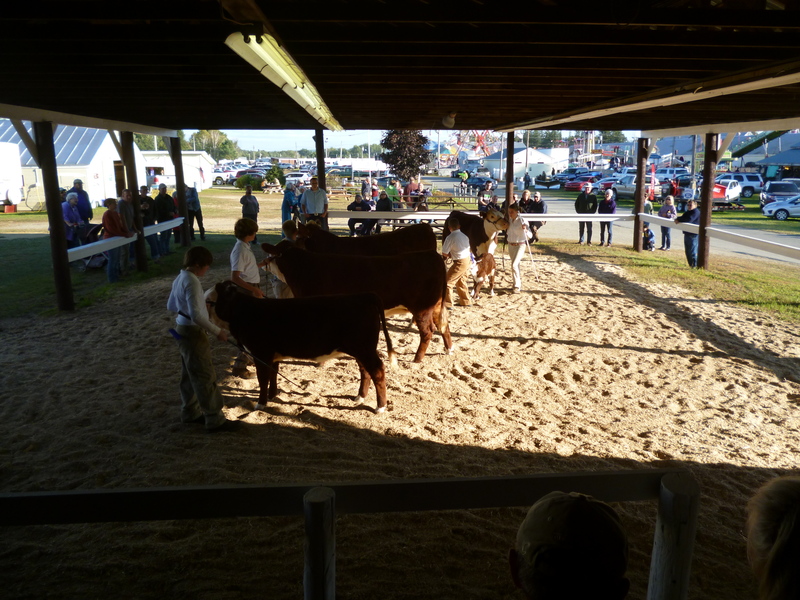 But what is a fair without the 4H competitions? Had to watch these pre-teen kids show their 10-times-their-size cows when the cows were sometimes agreeable to what was being asked of them. Lobster roll and fries for lunch, made for an all around great day in Maine. Tires arrived today so we’ll see about getting them mounted tomorrow and heading west.